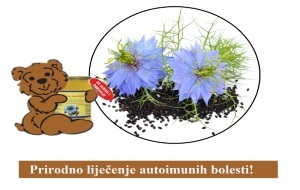 Antičevic black cream contains cold pressed black seed oil (Nigella Sativa) and non-alcoholic propolis. It is intended for children and adults for dermal care. Green propolis is one of the wondrous natural remedies that kills anything that hurts the healthy organism, while maintaining healthy tissue and treating the diseased. The tea extra clean is intended for children and adults. Due to the mild taste, but the effective composition of herbs, its purpose is broad. a unique healing combination for children and adults. 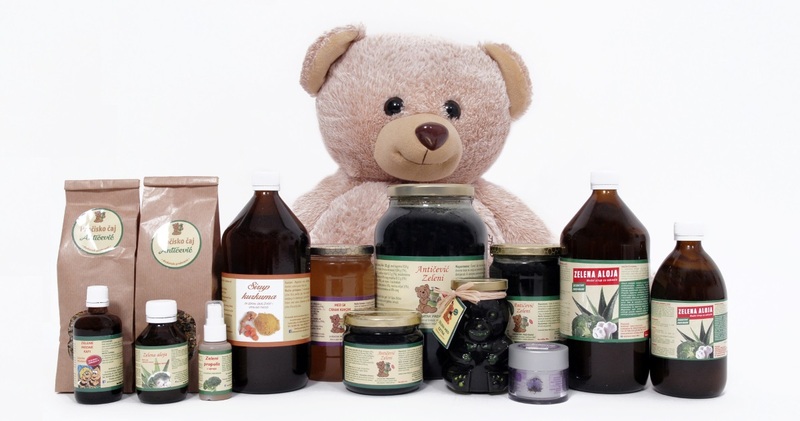 It is made in a special and natural way, on the base of acacia honey and cold pressed organic black oil. 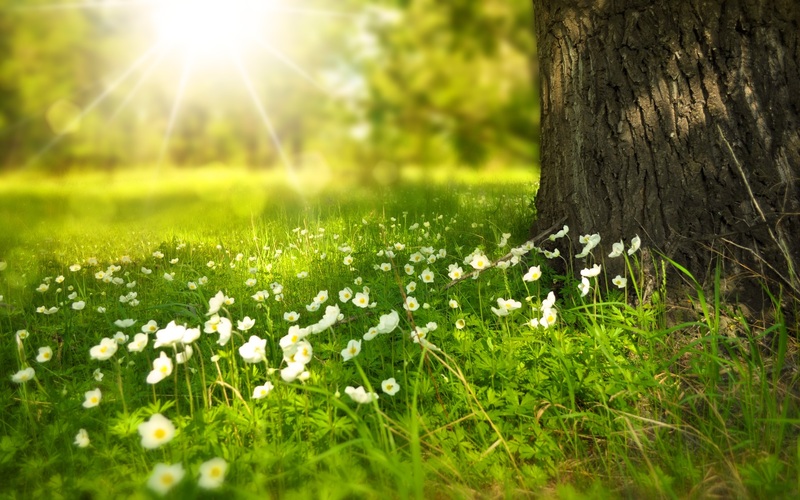 Green fields are honey syrup with the most exquisite plants that destroy fungus and parasites, created on the basis of a long-standing family tradition. They are extremely rich in vitamins, minerals, abundant antioxidants and make up a complete energy formula for children and adults. Green Med Extra, termed “NATURAL DRINK” because of its extremely medicinal composition, has a wide spectrum of action, ie cure in nearly all forms of KARCINOMA. Green propolis for the preservation of the health of the right and mouth cavities, antibiotics and antivirotic for adults. 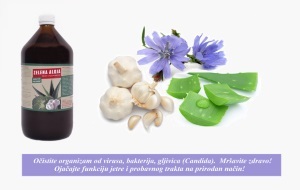 ANTIČEVIC-GREEN MED is a unique product of nature. is enhanced with bee products with royal jelly, non-alcoholic propolis and acacia honey, medicinal herbs: broccoli and young wheat. It features natural abilities, antioxidants, created on the basis of family tradition, specially designed, designed and perfected for many years. The company also offers you the service of food supplements and cosmetic products. 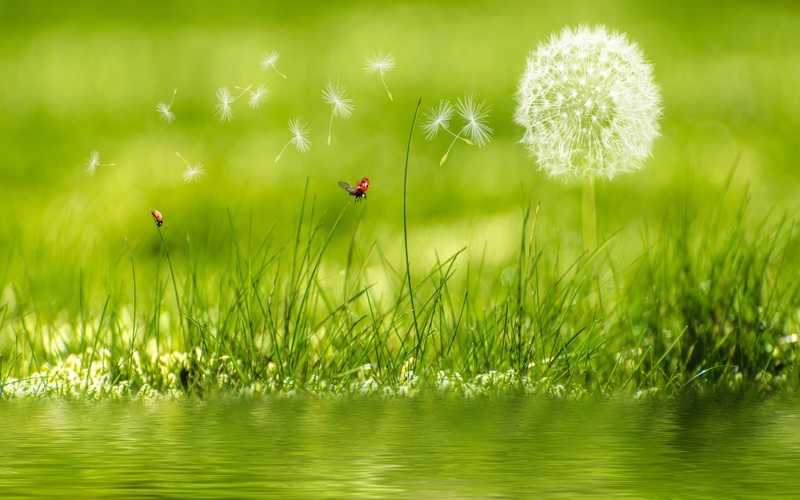 In our offer you can find products that are completely natural, made from a variety of plants. Order your product for yourself or for your child. We want you good health! The company "Anticevic-Zeleni med" is registered for production, trade and services. The main activity is the production of homogenised food and dietary foods and cosmetics. Dear Sir, For all your inquiries, tips, comments and more, please feel free to contact us! In cooperation with doctors and polyclinics (read more about cooperation on our website) we will respond in a short time!